Skunk! Skunk! 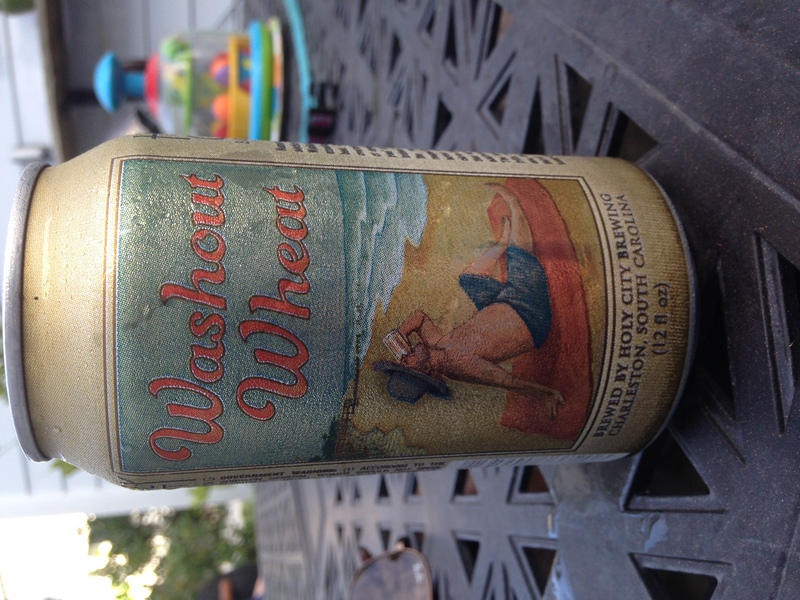 Holy City brewing, Charleston, SC has made “Washout Wheat”. The alc content is not listed but I could care less! The best way to describe this beer is “the random beer that is left in the cooler at the end of the summer”. This is officially my first rating of a 1 out of 10. Be careful.